It’s a common concern. You want to maximise your savings and investing in a buy to let property seems the perfect solution, but does doing so open you up to the risk of never-ending maintenance costs? The prospect of replacing broken down boilers and patching burst pipes can be enough to put anyone off investing in the rental market. However, with the proper planning and support, maintenance costs don’t have to give you nightmares. We’re here to tell you that by identifying the right property early and making use of the expertise available to you, maintenance costs don’t have to be a burden on your investment dreams. A successful property investment begins long before you even begin looking for a property to purchase. 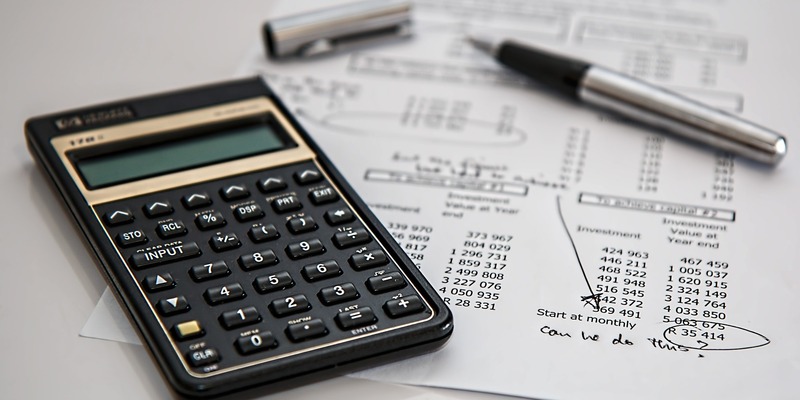 Identifying the goals of your investment is the first step to understanding the type of property you should buy and the maintenance costs you should expect. 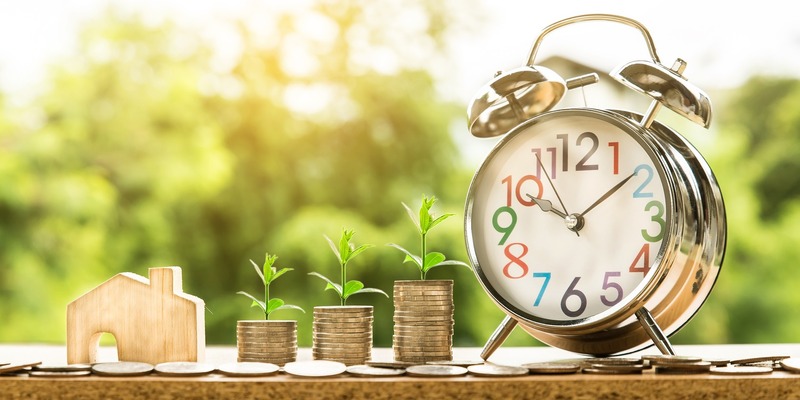 It goes without saying that one of your investment goals will be to make more money than you spend, but rather than stop there, think about exactly how much time and effort you’re willing to put into generating an income. Do you imagine this investment being the first of many that will eventually turn you into a property investment mogul with a huge portfolio? If so, be prepared to put a lot of time into your venture. 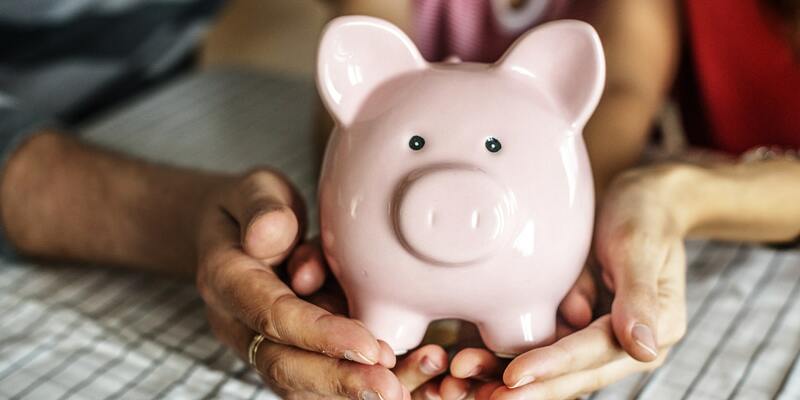 On the other hand, do you want to invest in property only so you can generate an additional income from your savings, which would otherwise just be gathering dust (and a small amount of interest)? If this is the case, there are clear steps you can take to make sure investing in property does not become a full-time job. Of course, your goals don’t just apply to income, deciding the type of landlord you want to be is also essential. Do you want to be hands-on or hands-free? Not identifying investment goals straight away is one of the main reasons so many landlords end up stressed out by having to manage maintenance costs. They don’t consider how involved in the day-to-day management of the property they want to be and, as a result, take on responsibilities they could have left to others more equipped to handle them. Once you’ve identified your goals, it’s time to find a property. Because you know exactly what you want to gain from the investment, you’ll have a much clearer idea of the type of property that will suit your investment aspirations. The first, and most obvious, consideration to point out here is that cost should not be the only metric on which to base your purchase. After all, there are plenty of cheap buildings out there, but most of them have a low price tag because they’re older and have plenty of skeletons in their closet. Just to be clear, though, that doesn’t mean you have to buy a new build with no character. There is a growing market for older buildings that have been redeveloped to provide all the amenities of a new build. This kind of development is in high demand on the rental market, as they are able to provide character and without the high maintenance costs. Alongside this, you’ll also want to think about the type of property you want to purchase. 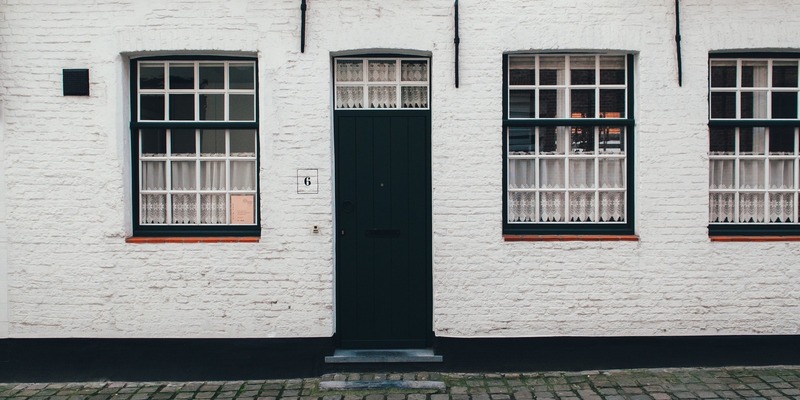 Most property investors start out with a standard buy-to-let house or apartment, but if you have a larger budget, you may want to consider an HMO. Whatever you choose, if you want to avoid high maintenance costs, look for properties currently in development. By buying from a developer, you can often get quality guarantees that eliminate major maintenance costs for the foreseeable future. As well as a quality guarantee, investing with a developer brings a whole host of other perks. Chief amongst these are the assured rental yields that provide a rental income for a period of time, even if your property is not tenanted. 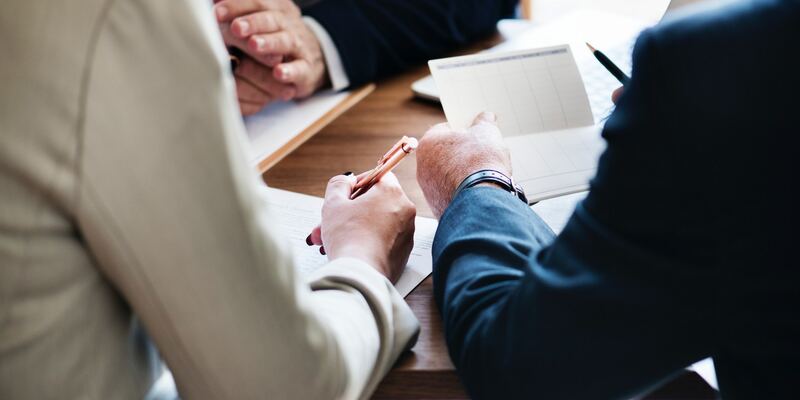 However, one of the most powerful (and most underappreciated) reasons for investing with a developer is the advice and expertise they can provide on making the property investment process as smooth as possible. We’re going to look at this in more detail later in the article, but for now let me just say that, by purchasing with a developer, you can almost fully eliminate the stress of managing maintenance from your life. We’ve just mentioned the benefits of investing with a developer, but as with anything, you need to do your research to find the right one. The best advice here is to invest with a developer who is an established member of the local community. This allows you to purchase a property that is local to you, which makes life easy if you’re planning to manage it yourself. Moreover, investing with a local developer gives you access to expertise and advice that will help you invest in the right property and the right area. To take ourselves as an example, at The Heaton Group, we’ve developed a property portfolio of over £50 million in the north-west over the last 45 years. We’ve done this through an in-depth knowledge of where the next investment hotbed is going to be. This means we only develop in areas that stand a very good chance of delivering high returns for our investors, such as Preston - an area in which we continue to have extensive activity. It also means that we’ve built strong relationships with local authorities, which makes our development and investment process much smoother than usual. So, by identifying a developer with local expertise, you’re able to save time while making a smarter investment choice. Maintenance does not just have a monetary cost, it also has a stress implication. No landlord wants to spend their time putting out fires and managing maintenance, but what many don’t realise is that they needn’t have to. 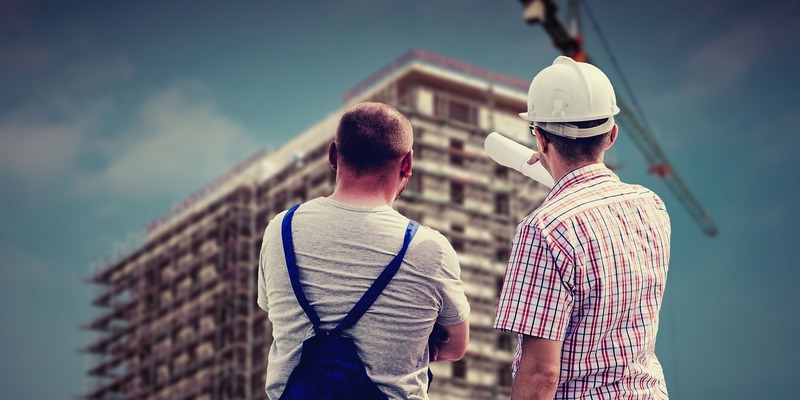 By investing with a developer, you can benefit from a totally hands-free experience, meaning your property is managed and maintained by an expert team. At The Heaton Group, we call this our 360-degree property service. Following the completion of your property, the management of it passes onto our lettings and management team. This allows you to sit back while we find high-quality, long-term tenants for you. Best of all, though, any maintenance issues are managed by our team. By combining this with our structural guarantee, the risk of maintenance costs is reduced. By following these four steps, you can identify exactly what you want to achieve with your investment, find a property and developer to suit you and ensure the management and maintenance of your investment is out of your hair. Luckily, our free eBook, How to Invest in Property the Easy Way: Strategies for Success and What to Avoid, shares everything you need to know to become a prosperous property investor. Download your copy below.